Foreign Cover Friday is a weekly meme hosted by The Reading Fever, where foreign covers of the books we know and love are spotlighted and discussed. To join, either pick your favourite foreign cover, or pick many foreign covers, and start discussing! 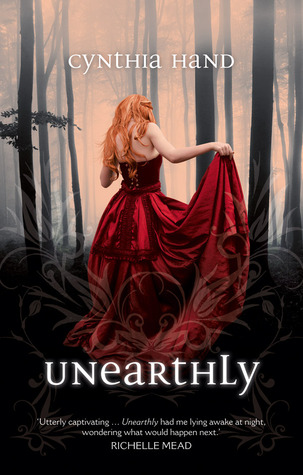 This week I’m going with Unearthly by Cynthia Hand for two reasons: point the first: it’s the book I’m currently reading and point the second: it’s my birthday and I’m going to try to keep this post short so I can finish Unearthly and start on Bloodlines by Richelle Mead, my present from my hubs-to-be. It was published in 2011 so there aren’t a lot of foreign covers as yet, but the covers they do have are all interesting in their own ways. Clara is part-angel. 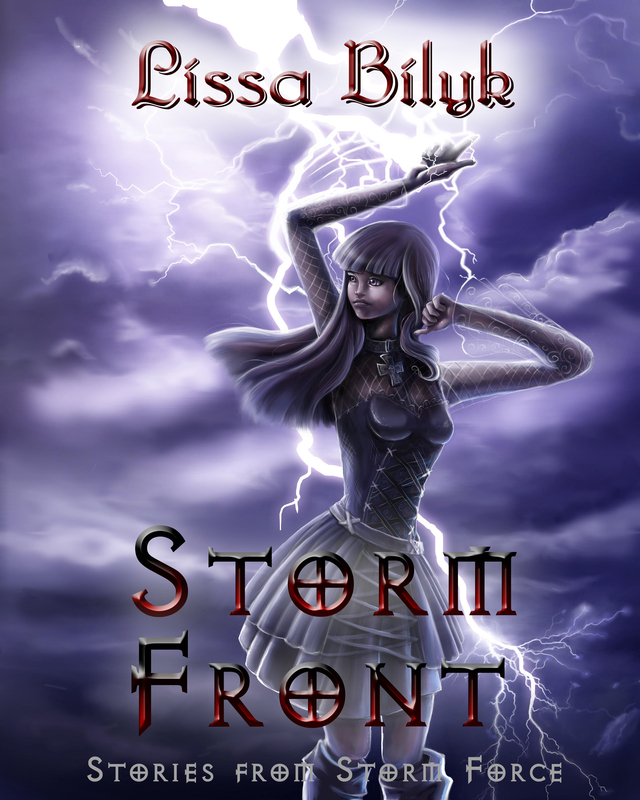 Through terrifying visions of a forest fire she is shown her purpose: to save a beautiful, unknown boy. 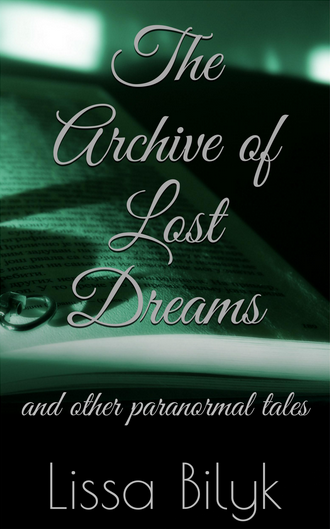 When she finds Christian, the boy from her visions, he’s everything she could wish for. But Clara discovers there’s a darker side to her purpose. And if Christian is so perfect, why does she have feelings for someone else? Because I live in the UK, this is my cover. It’s SO gorgeous. I first saw this cover on Amazon and didn’t realise it was the UK cover, so I was pretty stoked when I walked into the bookshop last week and found this baby waiting for me. 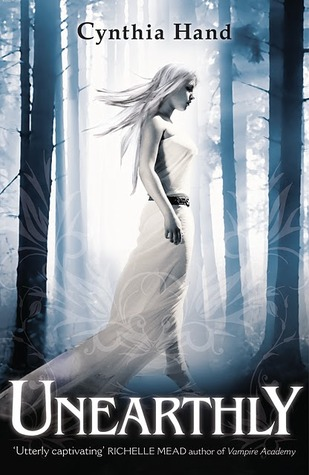 Also, I have a thing for white hair – the heroine of my YA high fantasy, Innocence Frostcaller, has white hair. I’m drawn to it. I love the trees, which are important to the plot, the ethereal appearance of who I suspect must be Clara (even though it’s not entirely accurate) and the art designs over the top. 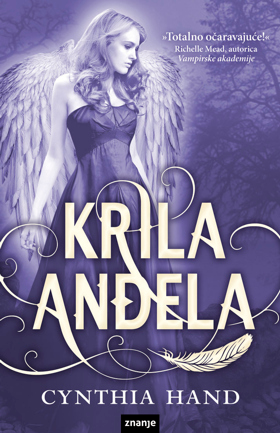 It also doesn’t hurt that Richelle Mead, my favourite contemp YA author, has a comment on the cover. This is the HarperTeen US cover. Although I don’t like the overuse of the blue palette, the girl is quite pretty and I love her dress and all the arty-farty stuff around the cover text. The ever-so-important trees are still there in the background, but I wonder what on earth is a girl in such a gorgeous dress doing wandering the woods outside? This is the HarperCollins Australia cover. I like my cover better! Sorry, homeland. Although the girl is a more accurate description of Clara with the orange hair (and maybe the dress, I don’t know because I haven’t finished it yet). I love the pose Clara is using and the trees framing her, and the use of the pale orange in the background which, as anyone who’s ever lived through an Australian summer will tell you, is the red-orange rays of the sun filtering through the smoke of bushfire – an all too common occurrence in any Australian summer. Nice touch there, HarperCollins, appealing to this market directly! I think the text is a bit too basic to grab my attention, although the dress totally makes up for that. It’s gorgeous! This is the Portuguese cover. I don’t like it very much. For a start it’s all blue. And then Clara appears to be naked. What’s up with that? She’s not a woman, she’s a teenager. These three covers are clearly heavily inspired by the US cover. The Croatian cover on the left is actually pretty cool. It’s toned down on the purple and it shows Clara’s wings while turning her blonde. The Polish cover in the middle lacks the wings of the Croatian version but has paled the purple even further, which I like a lot. Clara’s hair colour has also changed for this cover and the Spanish cover on the right, which out of all of them I believe I like the text design the best. Which covers do you like? Which do you hate? Check back at The Reading Fever for her Foreign Cover Friday! I love, love, LOVE the UK and US covers. They’re gorgeous! 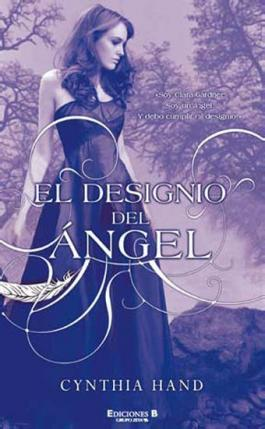 I also really like the Spanish cover. It’s similar to the US cover, but the words look more delicate and pretty. But, well, the Portuguese cover has me scratching my head…. Yeah, I don’t get the Portuguese one at all. 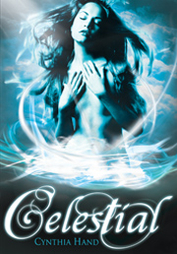 I’m really enjoying the book, it’s unlike any other young adult paranormal romance I’ve ever read. And with the powers of the admin on WordPress I fixed that little typo for you! The UK cover is my favourite, but I wouldn’t be totally bummed if we were living in Australia and I got that one. I can’t imagine such an innocent book being published in the adult genre. I don’t know if the Portuguese cover is from Portugal or Brazil.